Specialist naming agency NAME SHAKERS launches with sights set on helping start-ups look and sound great. SYDNEY, AUSTRALIA, July 18, 2017 /24-7PressRelease/ — After 6 months working behind the scenes, specialist naming & branding agency NAME SHAKERS www.nameshakers.com officially launched this week with an impressive list of foundation clients. The Sydney based strategic agency boasts clients in Dubai, the US, Australia, Spain, Malaysia, Greece, Hong Kong & Switzerland. Founded by long time brand strategist and agency director David Goudie, NAME SHAKERS is part of a new breed of strategic agencies that have tailored their services for the fast moving start-up economy. NAME SHAKERS has a small, highly experienced team of strategists, copy writers, designers and linguists that work together on naming for new and emerging businesses. Their work is fast, affordable and flexible. Less sizzle and more steak as David puts it. With approximately 100 million businesses starting every year* and a finite amount of linguistically possible and legally securable names and URLs, many entrepreneurs really struggle to find a great name for their business. 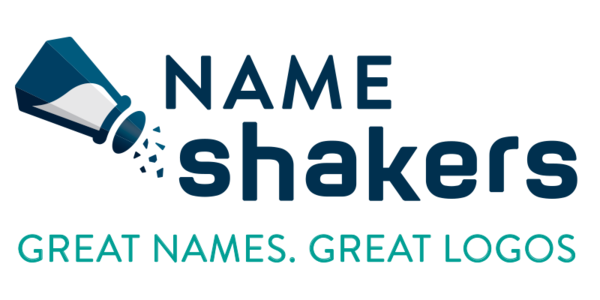 NAME SHAKERS hopes its entrance will give more choice for those serious about finding a quality and affordable naming partner to help them. 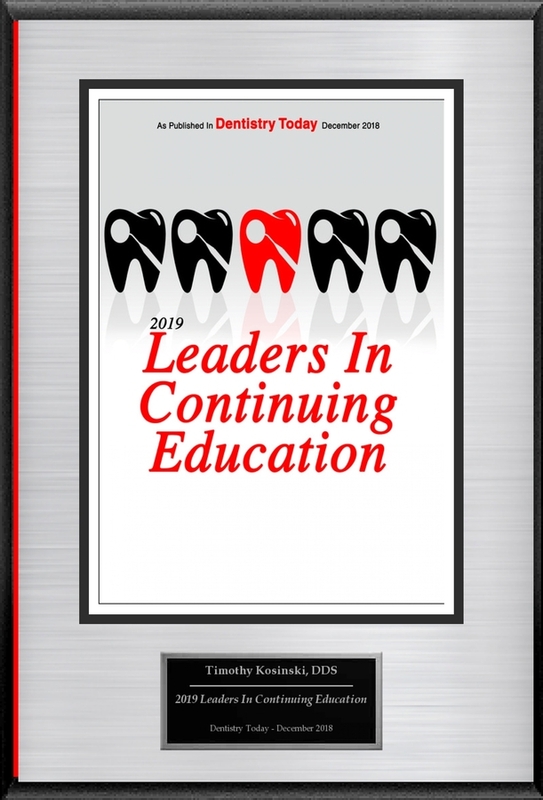 NAME SHAKERS also offers business and brand strategy and design services for logos and visual identities for clients requiring full service branding solutions. 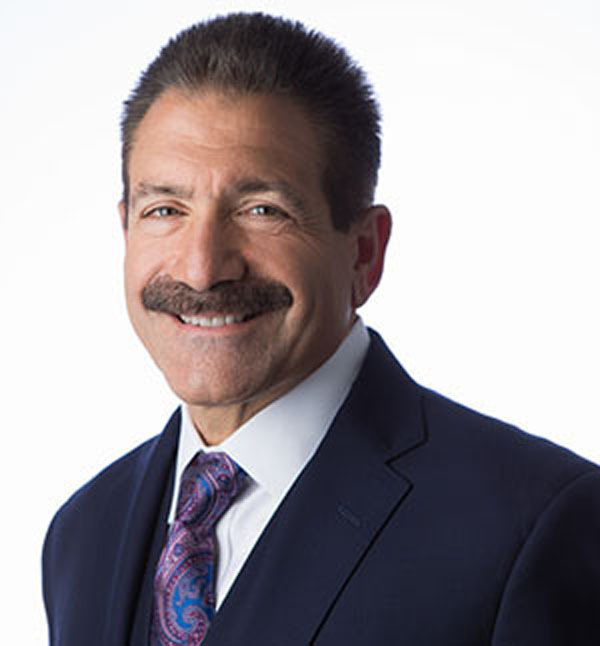 NAME SHAKERS works directly with clients as well as with management consulting firms, VCs and incubators, branding agencies, law firms and accountants. All of the moving parts required to get a new business or brand up and running. NAME SHAKERS is a team of highly experienced Naming, Logo & Branding Experts, passionate about making businesses look and sound amazing. Because in business, first impressions count. Perhaps nothing will shape perceptions of your business as promptly and powerfully as your name and logo.